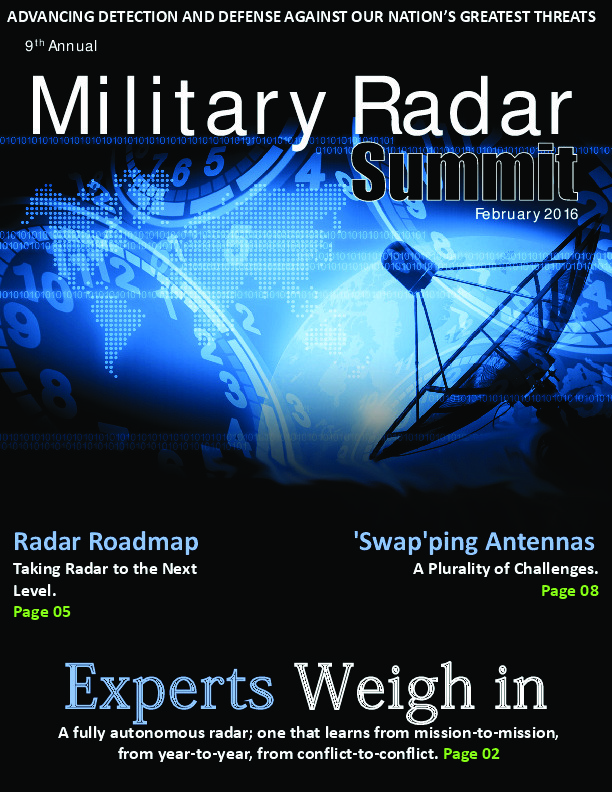 We have put together some of the most thought provoking articles and interviews about Military Radar all in one place. 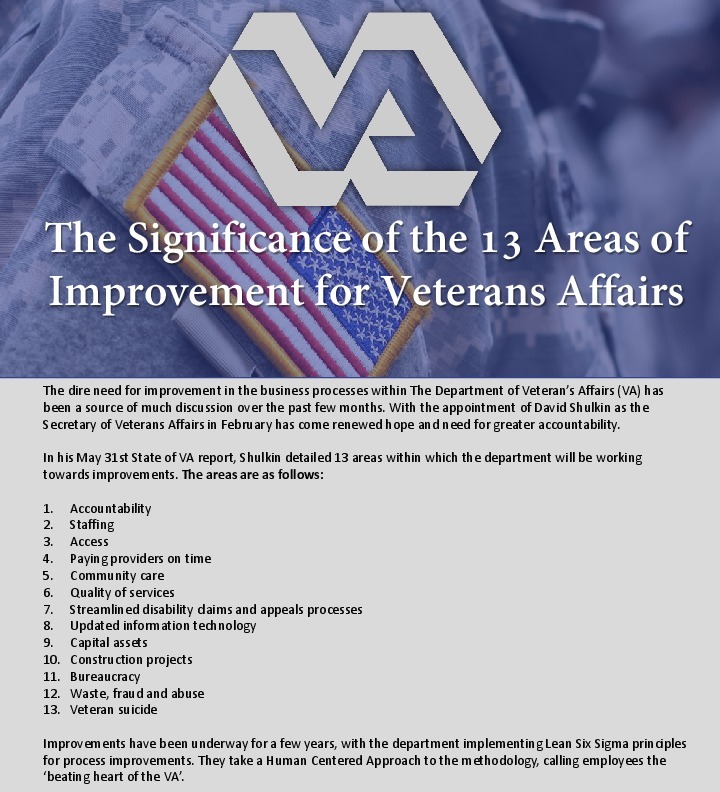 including; Experts Weighing in on Cognitive Radar, Interview with Dr. Joseph R. Guerci, IEEE Fellow and Chairman of the summit including a personal letter from him, Prioritizing Critical Radar Initiatives Article and more! 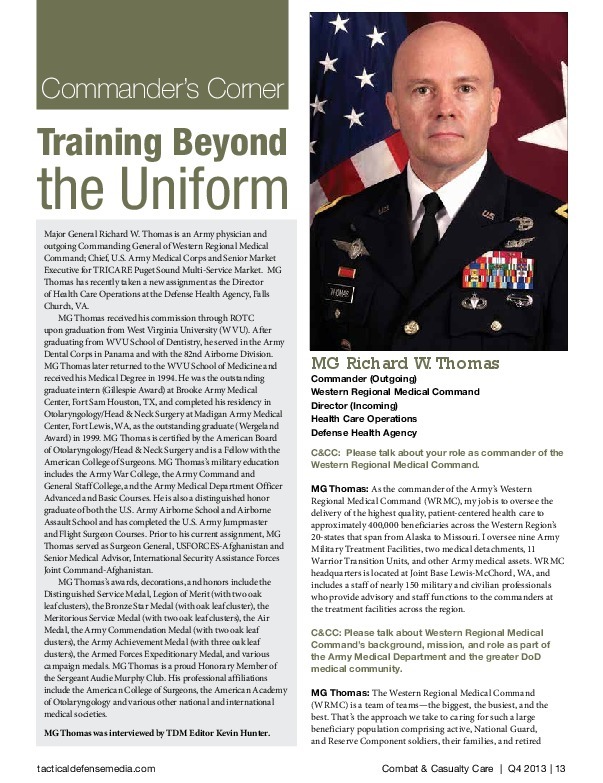 Enjoy this years Military Radar Summit Magazine. 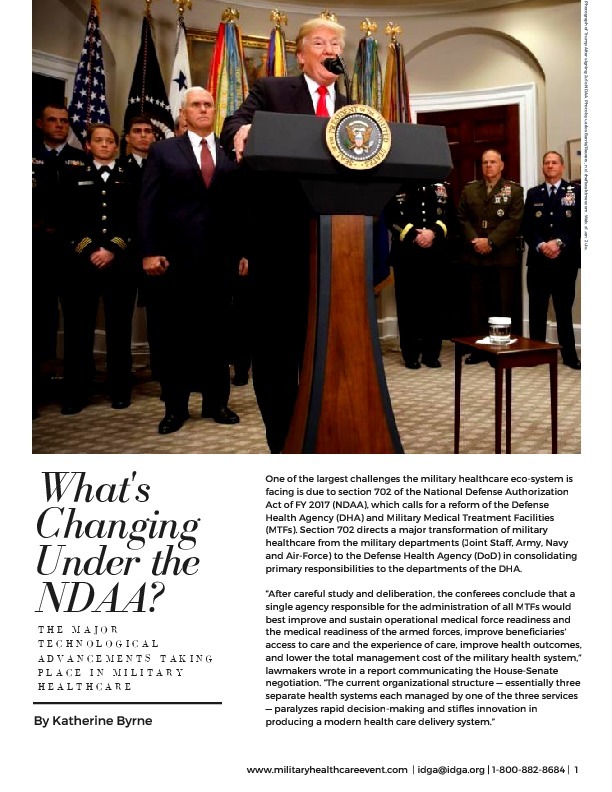 What's Changing Under the NDAA?